While researching my Highland Games Through Time series, I filled binders with oodles of neat facts. 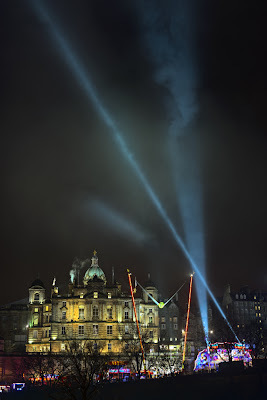 I thought I would share a few things I learned about Hogmanay. 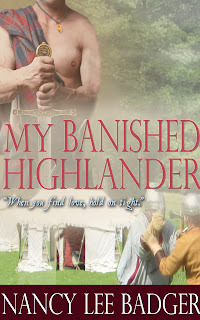 My books take place in both modern day New England as well as sixteenth century Scotland. 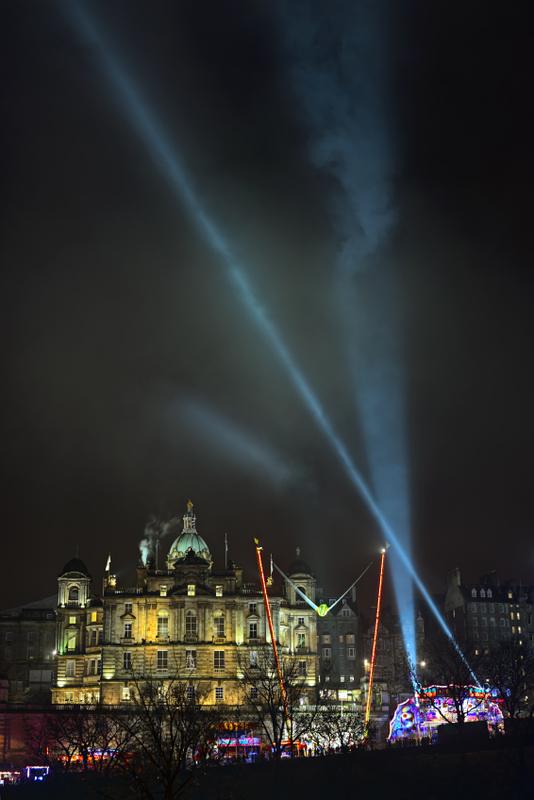 Hogmanay (also spelled Hogamany or Hogamanay) is the Scots term for the last day of the year, the day we all now celebrate as New Year’ Eve. 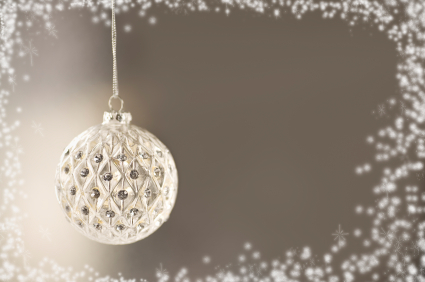 Like many of us lucky enough to have the following day ‘off’, Hogmanay also includes celebrating all the way through the next day and, sometimes, through January 2nd. 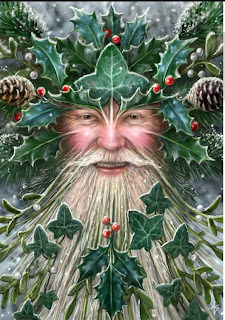 When I looked deeper into the origin of Hogmanay, I found that many scholars believe that the holiday has its roots in ancient times when the Nordic tribes acknowledged the Winter Solstice, the Vikings enjoyed the Yule, and Scots celebrated Samhain. One of the first things I ever read was a folk tale that mentioned the first guest who walked across your home’s threshold after midnight on the last day of the year. Some call this first-footing. Since hubby and I usually head to bed once the ball drops in New York City (watched from our North Carolina home, where the split screen also shows the NC Acorn drop) we rarely think about whom the first person is that enters our home in the New Year. This year I will take note! I am still confused about what this first-footing person does for us. Further research says that the Scots exchange certain gifts, and what I read made me laugh. These gifts include salt, coal, shortbread (yum), and fruit cake (yuck). Then I came across an interesting tidbit that mentioned another gift the Scots share with their neighbors on Hogmanay…whisky! Now, that is a Scottish tradition worth continuing! Nancy Lee Badger loves chocolate-chip shortbread, wool plaids wrapped around the trim waist of a Scottish Highlander, the clang of dirks and broadswords, and the sound of bagpipes in the air. After growing up in Huntington, New York, and raising two handsome sons in New Hampshire, Nancy moved to North Carolina where she writes full-time. Nancy is a member of Romance Writers of America, Heart of Carolina Romance Writers, Fantasy-Futuristic & Paranormal Romance Writers, and the Celtic Heart Romance Writers. Nancy and her family volunteer each fall at the New Hampshire Highland Games and she is a proud Army Mom. 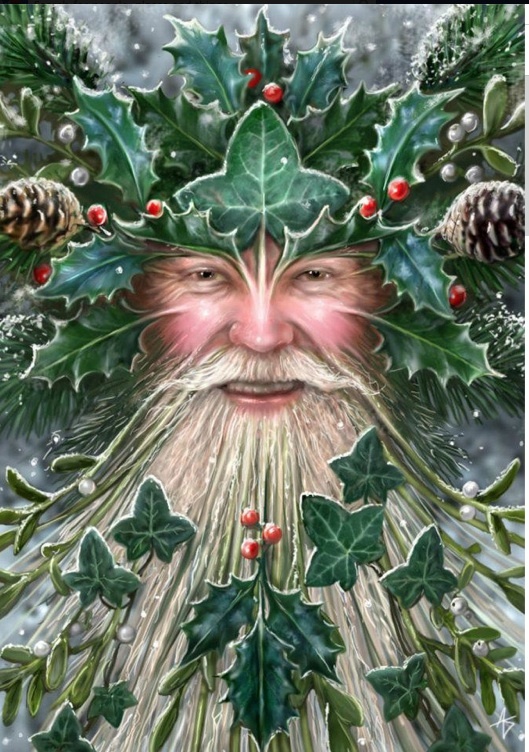 To all our new friends at the beautiful Celtic Rose Writers site: we wish you joy of the season, and tremendous success in your writing endeavors this coming year. I'm very excited to have author B.J. 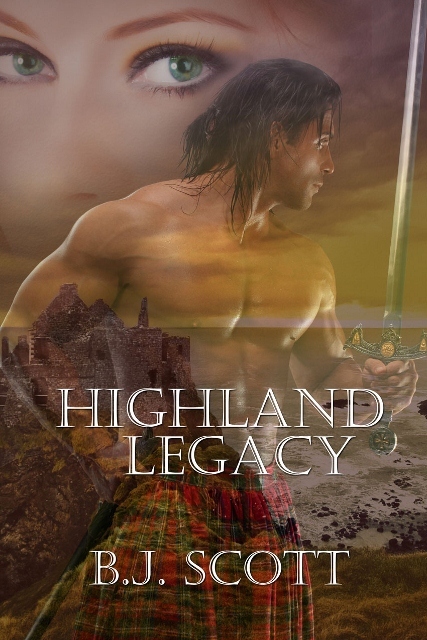 Scott with us today talking about her great Highland series. 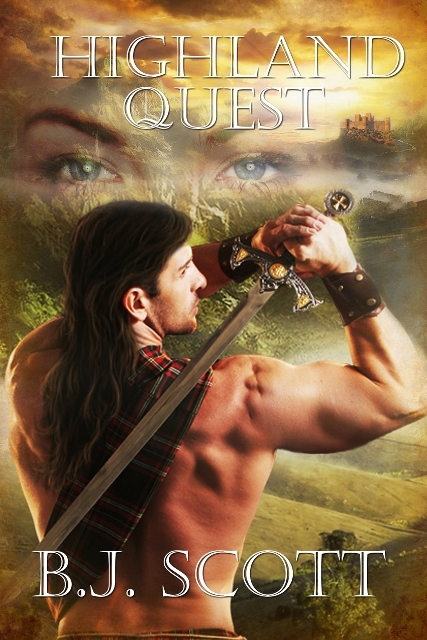 Before I let her take it away, I'll just mention that one extremely lucky commenter will win a copy of her new release, Highland Quest, so please don't forget to leave your email address with your comment. And do NOT miss the trailers. That's all I'll say! Watermark theme. Theme images by kelvinjay. Powered by Blogger.